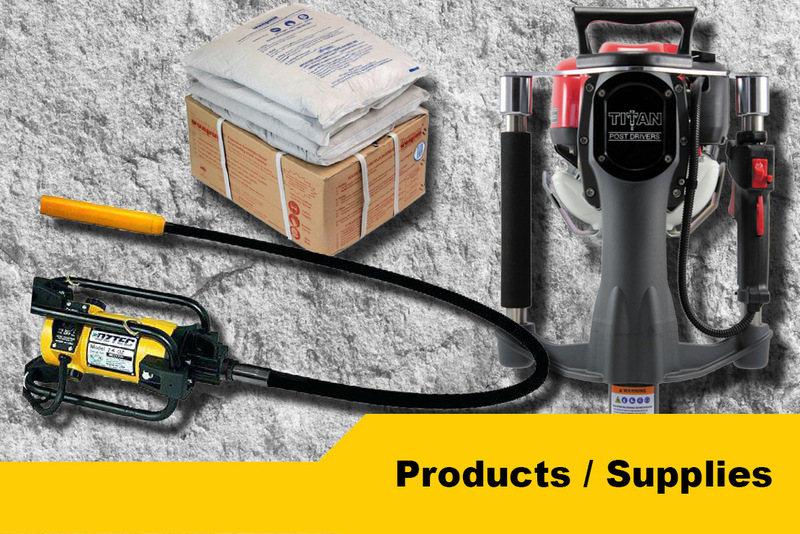 Dexpan is a gray non-toxic powder used to break concrete, rock and boulders. It breaks the toughest rock, concrete or reinforced concrete. Dexpan is a simple, safe and environmentally friendly alternative to blasting, jackhammers or heavy equipment. Oztec Industries designs and manufactures task rugged concrete vibrating equipment to meet the demands of the construction industry. Continually improving existing designs and developing new products. The Oztec line of fully interchangeable steel and rubber coated heads, electric and gas motors and flexible shafts are powerful, versatile and reliable. 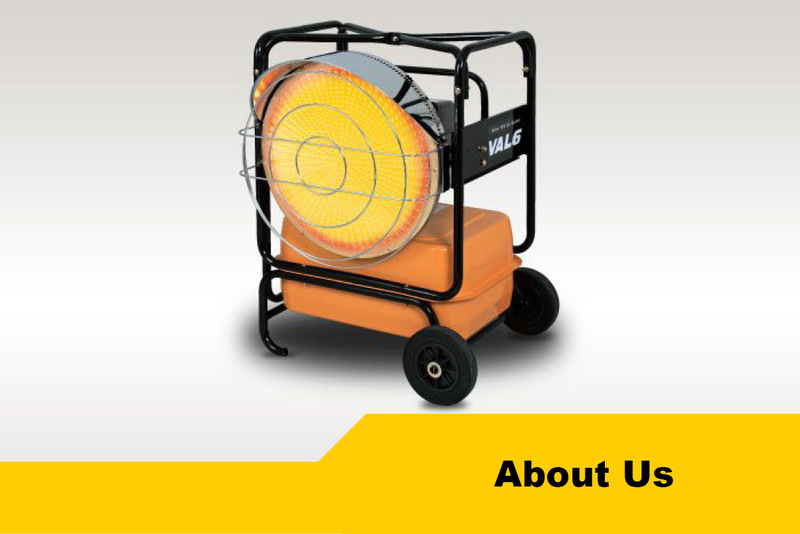 Titan Gas-Powered Post Drivers are powerful and portable. With models weighing between 32 and 45 pounds, these drivers are easy to lift, move, and carry down the fence line. 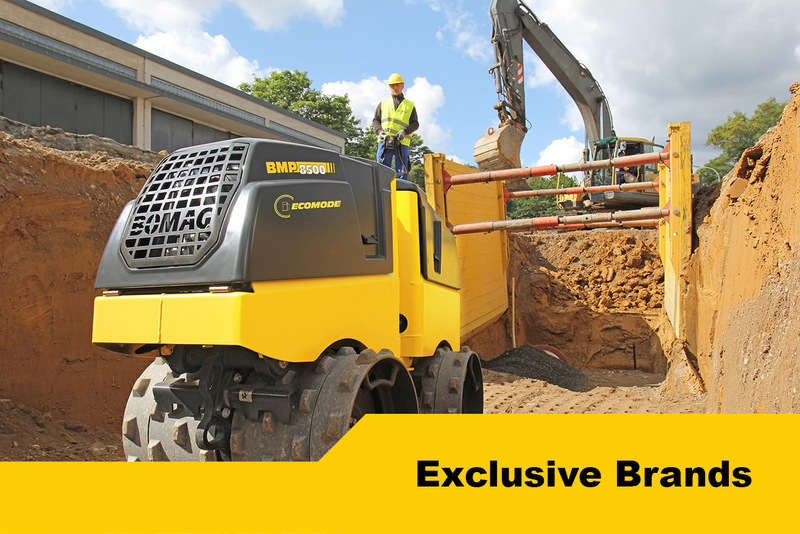 The lightweight design allows for all-day use with minimal operator fatigue. Toro offers durable and reliable equipment for the contractor such as concrete trowels, concrete and mortar mixers. Copyright 2019. Construction Equipment Solutions. All rights reserved.